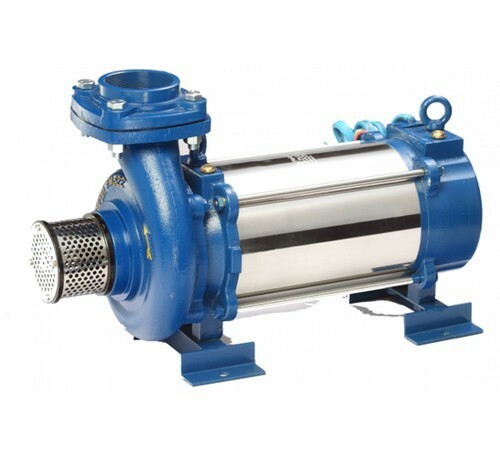 Talib Sons Mumbai is a prominent Manufacturing, Trading and Wholesaling indulged in presenting a wide-ranging variety of Air Compressor, PEW Self Priming Monoset Pump, etc. Highly esteemed for offering the wide range of Air Compressor, PEW Self Priming Monoset Pump, etc. which is obtainable at the very economical rate.